The Vintage invites you to your very own retreat in a one, two, or three bedroom apartment in San Antonio. Each home is professionally designed with beautiful features that ensure your comfort. 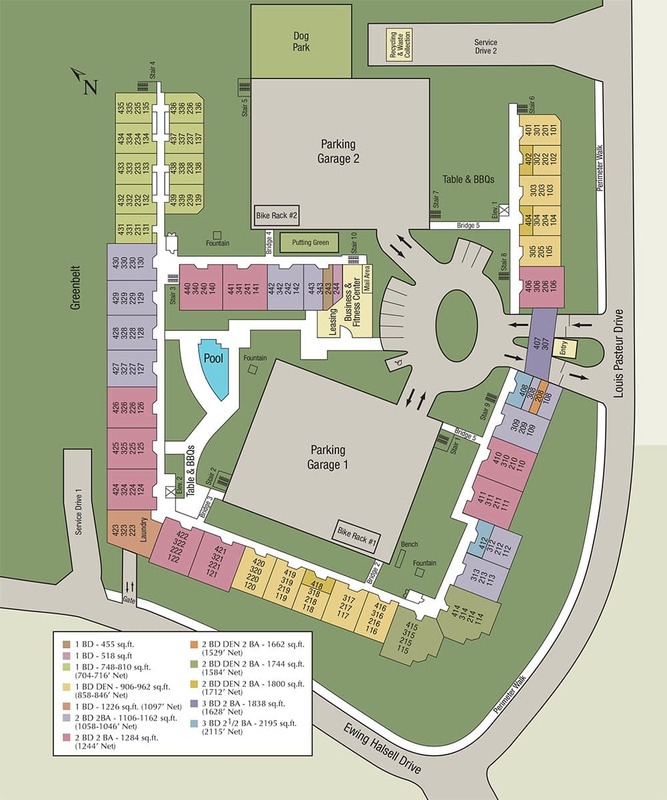 Our homes range from 748 square feet to 2,195 square feet and include one, two, or two and a half bathrooms. 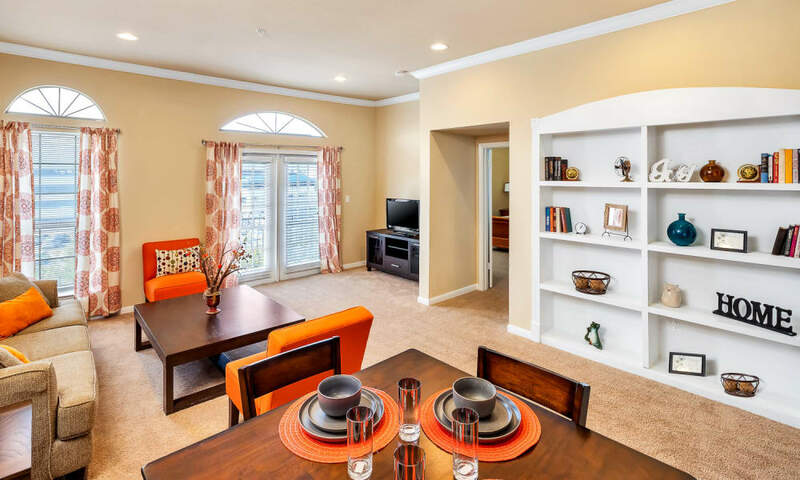 To learn more about your new San Antonio home at The Vintage, contact us today to schedule a tour.